The 60 best islands in Greece. 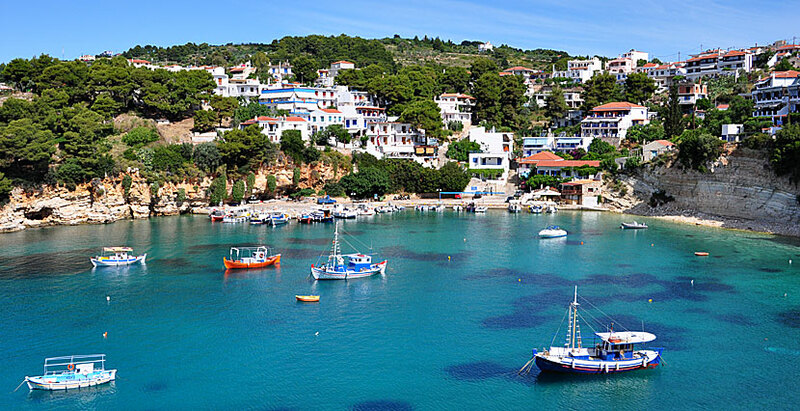 Here are the Greek islands presented as Kalimera's (the Swedish version of Kalispera) readers voted as their personal favourites. Note that the voting was completely unscientific and that the result only reflects the voting readers' opinions. 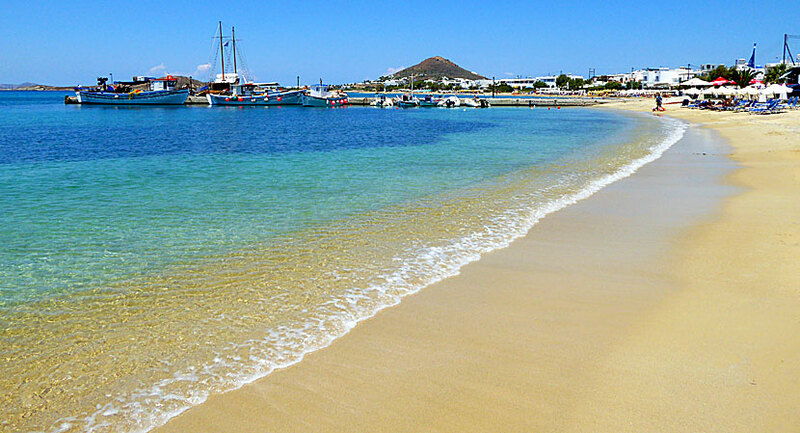 There are around 90 inhabited islands in Greece. Here are the islands that came in 1st-60th place. 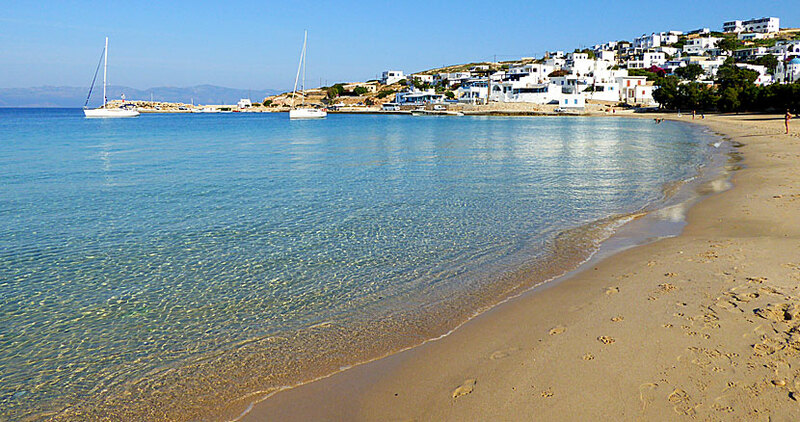 Naxos is the most popular island in Greece! 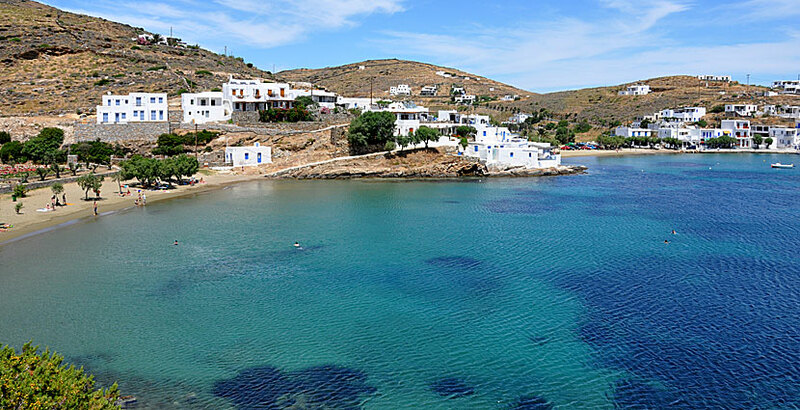 Sifnos came in 26th place. Alonissos came in 23rd place. Donoussa came in 37th place. Telendos came in 47th place. 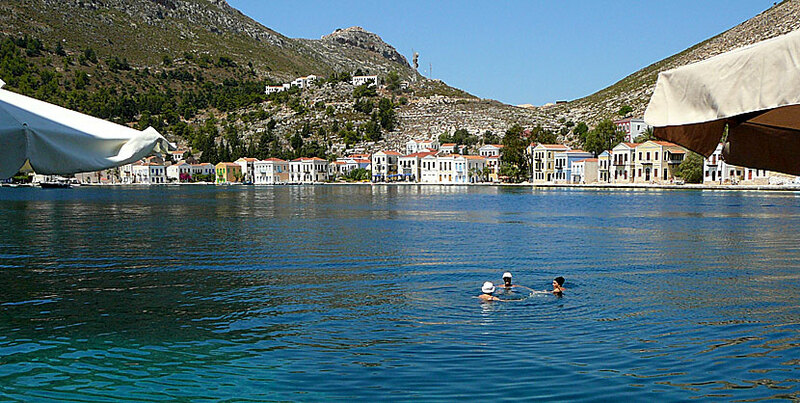 Kastelorizo came in 53rd place.